(ABOVE) This mummy is that of a man named Nes-Hor, which means "the one who belongs to Horus". Horus is the falcon-headed god of hunting and warfare and is a symbol of power. Nes-Hor worked as a priest in the Temple of Min, in the city of Khent-Min (Akhmim). Nes-Hor&apos;s sarcophagus was constructed from wood and shows many patches and repairs made during ancient times. A detailed study of the symbols on the sarcophagus identified Nes-Hor&apos;s name, parents&apos; names and occupation. On loan from Buffalo and Erie County Historical Society. When visiting the Mummies of the World exhibit at the Bowers Museum in Santa Ana, I was in absolute awe. 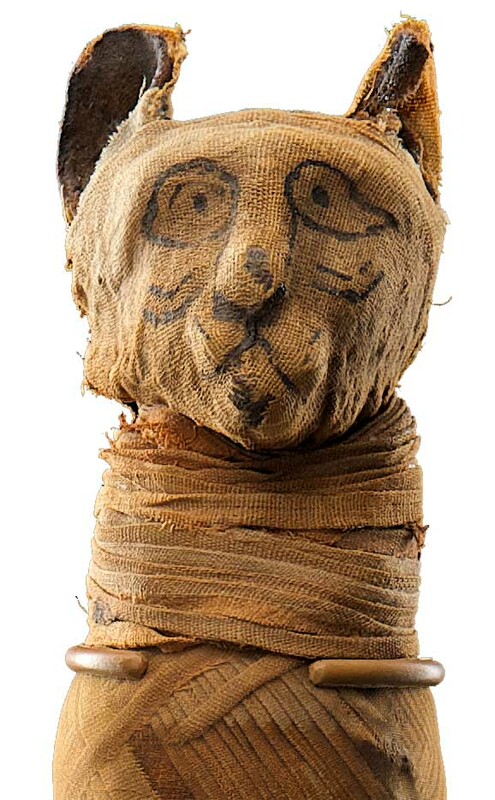 Of course, mummies exist worldwide and there are numerous mummification processes, but the only exposure I&apos;ve had to mummies has been of Egyptian origin. 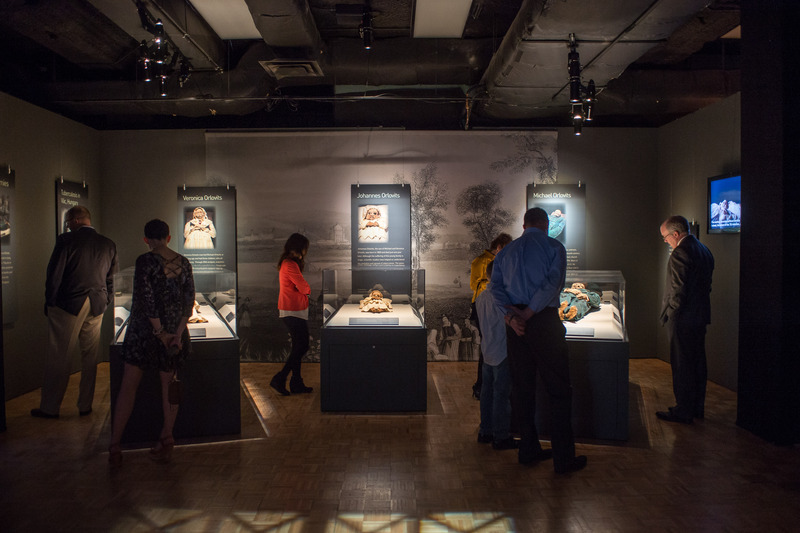 What was so exciting about the Mummies of the World exhibit were the vast artifacts and variety of mummies from so many different places like South America and Europe on display. 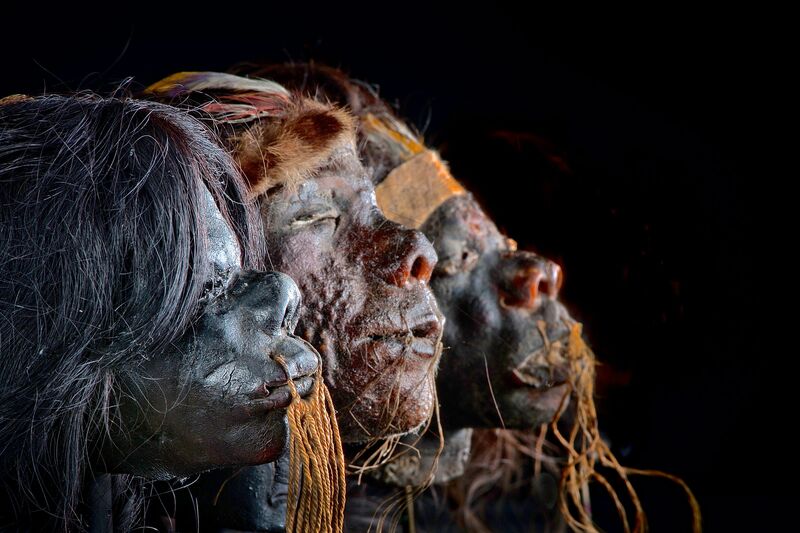 The exhibit is split into various galleries such as Natural Mummification, Artificial Mummification, Experimental Mummification and Science & Medicine. You not only get to physically see mummies but you learn more about where the person or animal came from; the preserved state of the mummies gives you a glimpse into their cultures, way of life and how they became mummies whether through a natural or intentional process. 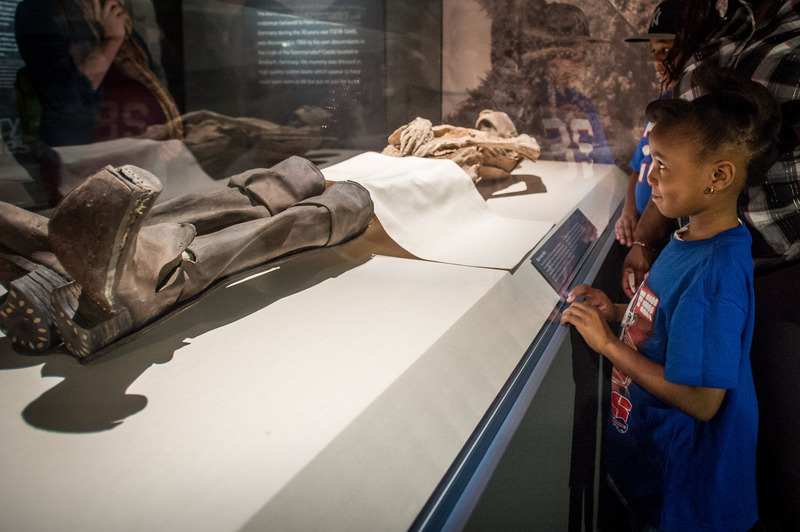 Over 1.4 million visitors have experienced The Mummies of the World exhibit and this is the first time it has been on display in Orange County. 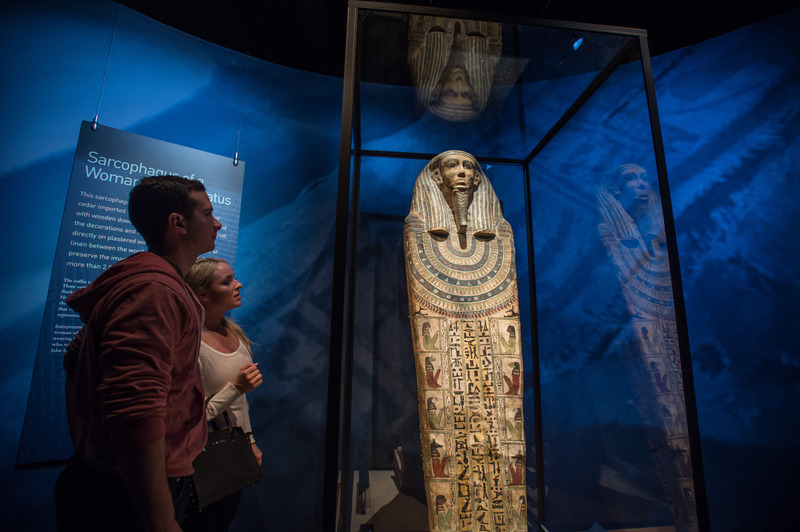 Enjoy and learn about the wonders of Mummies of the World at the Bowers Museum for its last few days - the exhibit closes on September 5, 2016. The Orlovits family is part of a group of 18th-century mummies uncovered in two long-forgotten burial crypts dating back to 1674 just north of Budapest in 1994 during reconstruction on parts of a Dominican church where 265 naturally mummified bodies were uncovered, including religious leaders and important local families who had been interred in the crypts between 1731 and 1838. Michael Orlovits (born 1765), Veronica Orlovits (born 1770) and Johannes Orlovits (born 1800) were among those preserved by the cool, dry air of the crypt and the oil from the pine boards used to build their coffins. 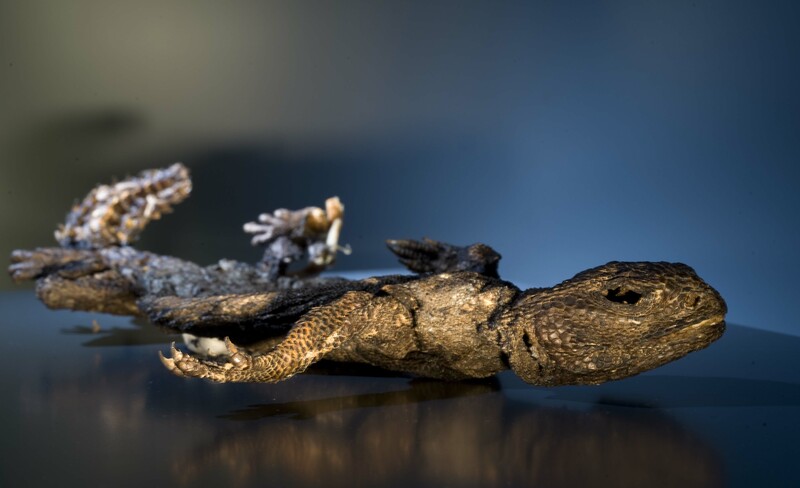 Spiny-tailed lizard naturally mummified in the Sahara desert is an example of a modern-day mummy, probably less than 100 years old. Part of the Mummies of the World exhibition at Cincinnati Museum Center, it was mummified by the hot, dry air of the desert. The Baron von Holz is a 17th-century nobleman who is believed to have died in or near Sommersdorf, Germany during the Thirty Years&apos; War (1618-48). He was discovered in the family crypt underneath the church of the von Crailsheim family&apos;s late 14th-century castle, where the bodies of five people had mummified naturally due to the environmental conditions. The Baron was found still wearing his leather boots, as depicted in an 1833 lithograph of the mummies in the crypt. The hieroglyphs of this beautiful sarcophagus tell us that it was made for a woman of wealth, likely more than 2,000 years old. Made by imported Lebanese cedar planks and joined with wooden dowels, decorated with columns of hieroglyphs, which are flanked on both sides with images of the four sons of Horus - from top to bottom: Hapy the baboon, Qebehsenuef the falcon, Duamutef the jackal, and finally Imsety the human-headed god. On loan from: San Diego Museum of Man. 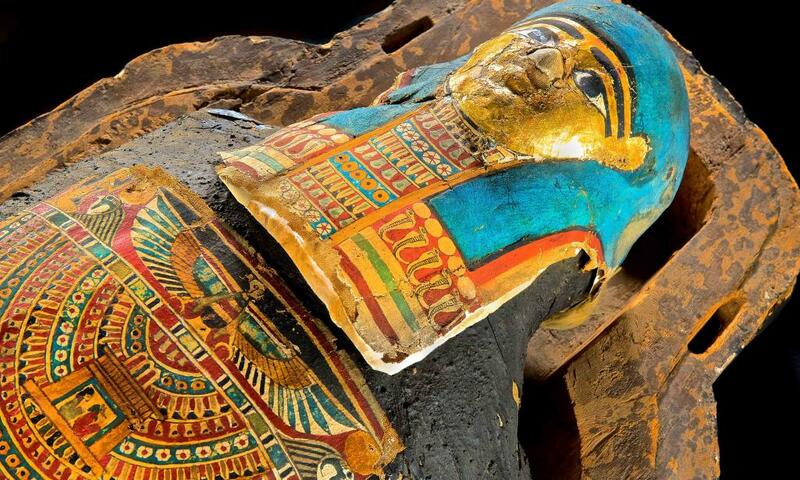 Information & Images provided by Blaze PR on behalf of Mummies of the World at Bowers Museum.